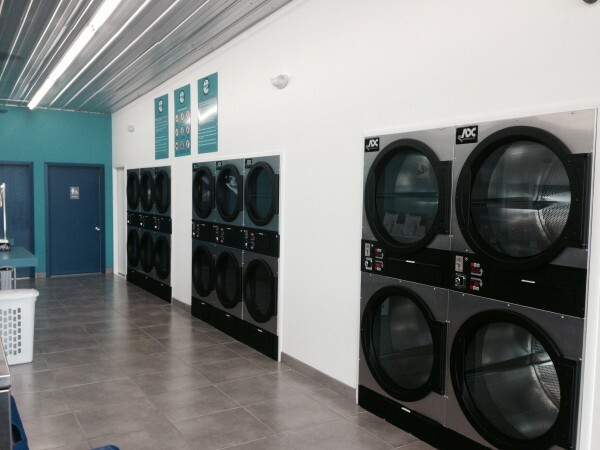 The Cortez family has a strong entrepreneurial streak and that passion has led to their second vended laundry opening in McAllen, Tx., in September of 2014. 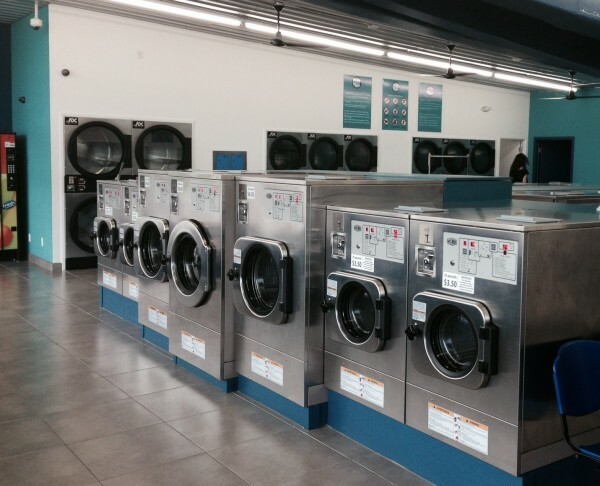 Rick and Ana Cortez’ first entry into the self-service laundry industry was with a modest, 1,400-sq.ft. store just outside of McAllen. 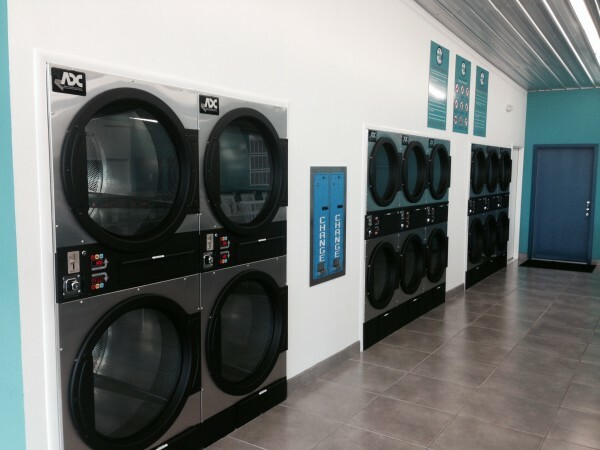 The couple brought a used equipment package into leased space in a retail strip to learn the industry and prepare for their second venture into the market – the new Quick Spin Laundromat in McAllen. The building features covered parking across the front of the store – a detail found in many mid-20th century retail/commercial buildings across the state. The 2,500-sq.ft. structure also included a lot of work for the Cortez family. New electrical, HVAC and plumbing systems were introduced along with new floors and ceiling treatment. An unsightly spray foam insulated ceiling was cleanly covered up using bright corrugated tin sheets. Rick and Ana went from start-of-project-to-finish in a feverish 14 weeks. 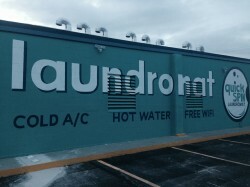 Simplicity is the theme for Quick Spin and the store’s motto says it all – “Cold A/C – Hot Water – Free WiFi”. The all-new interior is immaculately-kept and the lighting projects well into the neighborhood on any night. The unattended store is on timer-locks and is open from 7 am to 12 midnight daily. 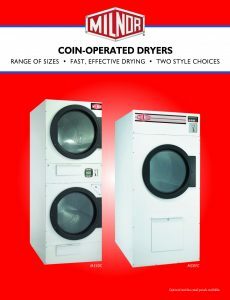 For more information, contact Pellerin Milnor Corporation, P.O. Box 400, Kenner, Louisiana, 70063-0400, 800/469-8780, Fax: 504/468-3094. More information is also available at www.milnorcoin.com.